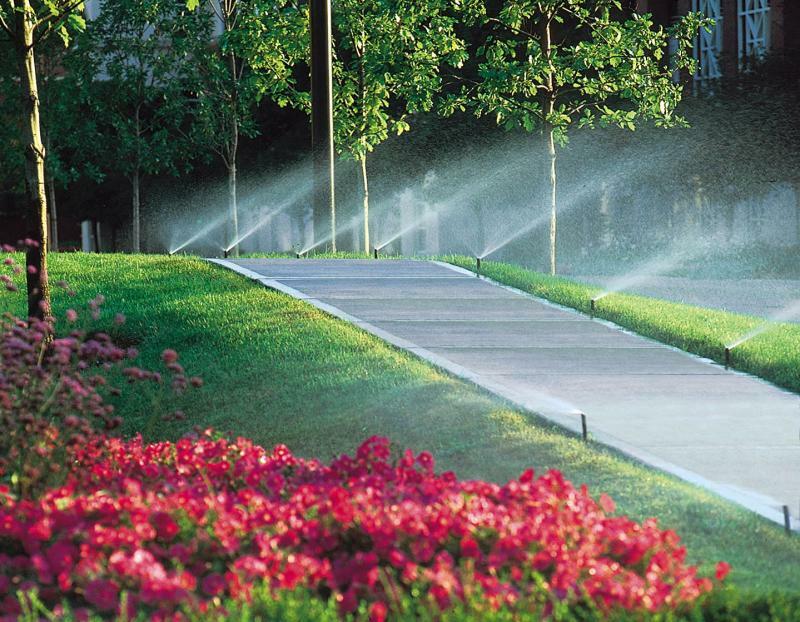 Welcome to Irrigation Maintenance Service we have been in the landscape irrigation industry for over 20 years.We are a full service Irrigation company ready to handle all of your landscape irrigation needs. The success of your irrigation system depends largely on the contractor you choose. Irrigation Maintenance service brings years of expertise and specialized skills in determining your system's efficiency and long-term reliability. In fact, the irrigation system design and layout is one of the most important parts of your irrigation system install. A well installed and maintained lawn sprinkler system will make the difference between a system that is reliable and keeps your lawn green and healthy, and one that is troublesome, wastes water and leaves your lawn looking brown. At Irrigation maintenance Service your new lawn sprinkler system will be installed with the hights quality service you have come to except. Copyright 2015 Irrigation Maintenance Service. All rights reserved.